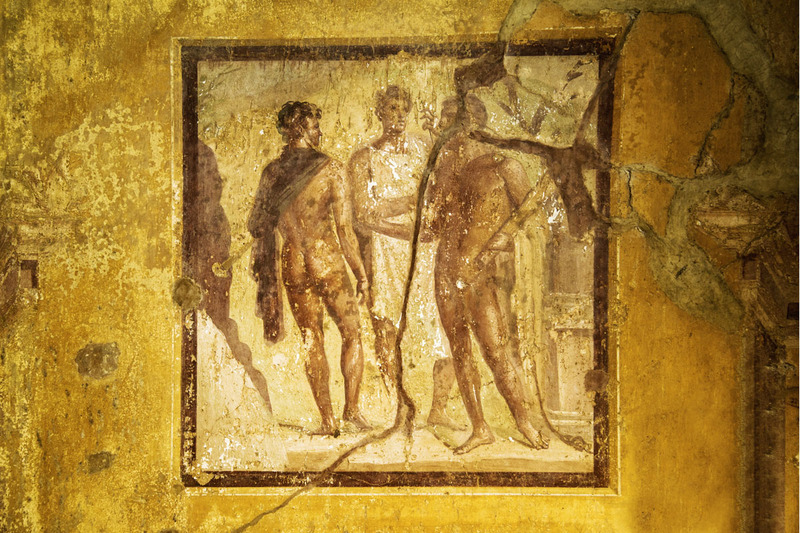 Even in Pompeii, the positive effect of yellow was widely known. The ancient Romans added a special coating to light yellow to maximise its lustre. As an alternative, they also used gold-coloured orpiment, which even dazzles in low light. Its lavish walls were one of the reasons why Nero’s palace was named the ‘Golden House’; the emperor himself, who adored the fine arts more than any other Roman ruler, was all too delighted to be portrayed as the sun god. Yellow is a symbol of life, as witnessed every spring. Yellow is the colour of positivity and cheerfulness – and makes people happy. It is the colour with the most powerful long-distance effect and has always been used for anything that has to stand out from afar. In Asia, yellow has always stood for all things divine and holy – and for beauty in general. More than any other colour, yellow benefits from light. Its effect changes all the time, depending on how sunlight falls. Yellow increases attentiveness, gives us energy and calms our fears. Yellow makes us happy! It is the ideal colour for lounges and dining rooms, as it creates a positive atmosphere for stimulating conversations. Yellow tones are also just the thing for foyers, hallways and kitchens. 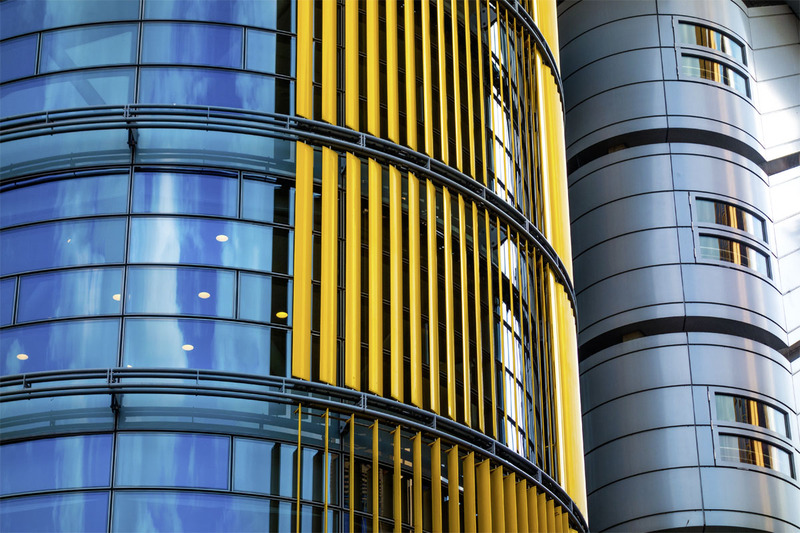 More than any other colour, yellow benefits from light. Its effect changes all the time, depending on how sunlight falls. Yellow increases attentiveness, gives us energy and calms our fears. Yellow makes us happy! It is the ideal colour for lounges and dining rooms, as it creates a positive atmosphere for stimulating conversations. 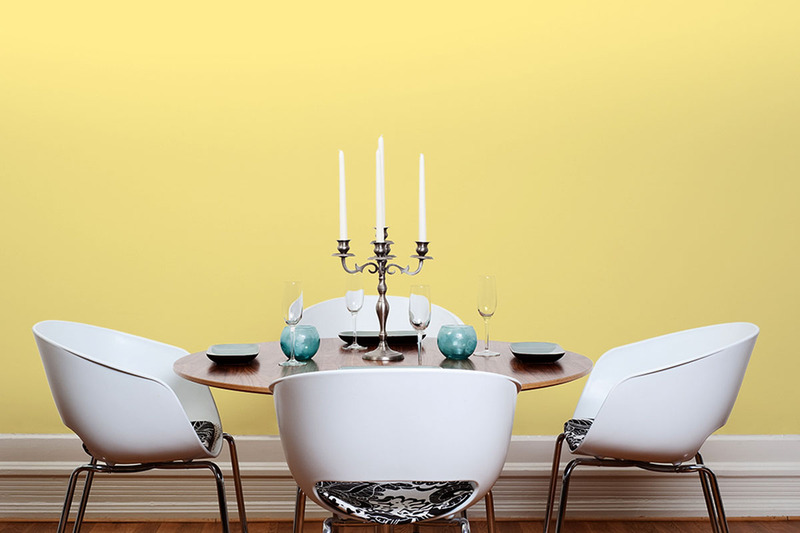 Yellow tones are also just the thing for foyers, hallways and kitchens.. When Titus Flavius Vespasianus (Vespasian) was crowned emperor on 1 July 69, thus founding the Flavian dynasty, Pompeii was flourishing. Following a bleak period under Emperor Nero and the civil war that followed, the Roman Empire experienced a new dawn. This sunny yellow tone represents optimism and a new beginning – and the name Flavius became one of the most popular in the empire. Lucia means ‘the bringer of light’. This glowing shade of yellow is dedicated to Lucia of Syracuse, who died as a martyr during the Diocletianic Persecution after having refused to subject herself to an arranged marriage. Lucius and Lucia were very common names in Pompeii; Santa Lucia (Saint Lucy) is also the most important saint in Naples, the home of the descendants of Pompeii.